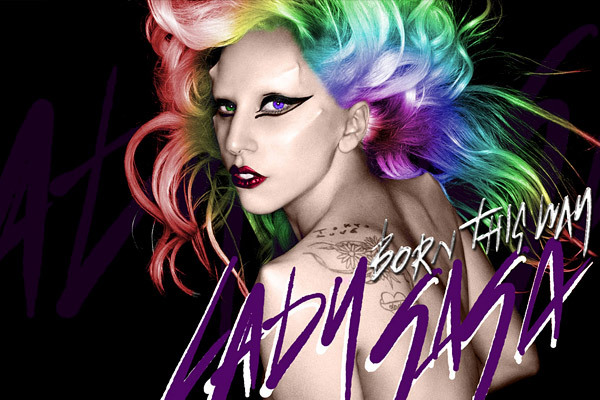 We’ll just have to mention Lady Gaga here. Right? She’s living her brand no doubt about it. If you do a google search on ‘brand’ what you get is mostly logotypes. If you widen the search to ‘design as brand’ you get more logotypes, some consultancies and tips on ‘designing a brand’. If you do a search on ‘living the brand’ you get books and scientific research material. Highly interesting stuff but I am amazed that the gap between design and brand is so wide. In my opinion brand and design is interlaced. And living the brand is not really complicated. To live the brand you need dedication. -Dedication to the company idea and vision. Having the strenght to do whatever you do thoroughly: the design work, recruitment, training, communication, leadership. If all parts move in the same direction you will have a strong living brand. It’s as easy as that but you have to work with it everyday. Some brands have really understood how the product design carries the brand. The most obvious example of that is Apple. But there is one company that has taken it further, especially when one thinks of its product portfolio: Alessi. They are brave and unique. And successful. 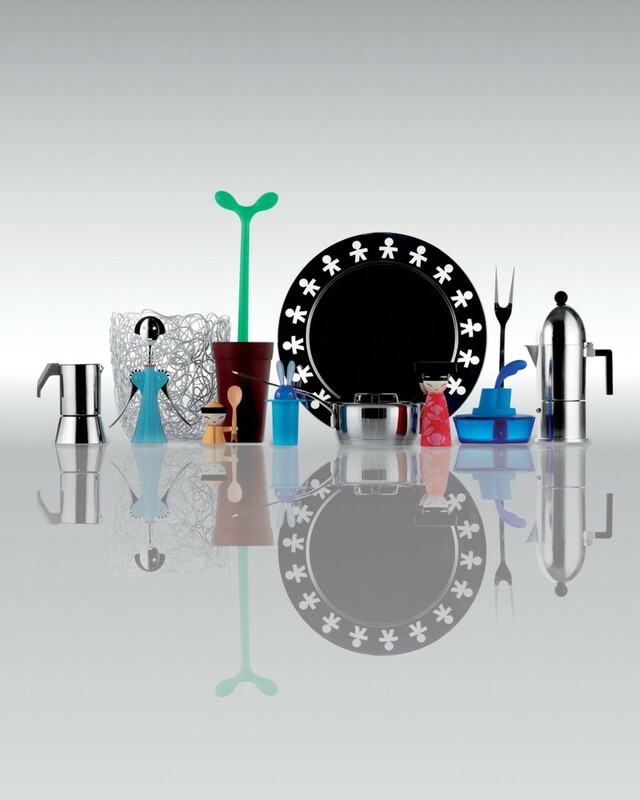 Some of Alessi’s over 2800 products.